As someone who was born during the 90s, I was able to see how our dolls have evolved. During my childhood, Barbie already had the "difficult-to-reach" look. Years passed, and the looks that the dolls were evolving to have been becoming more and more impossible each makeover period. I think Polly Pocket is still the most conservative among the evolved dolls, but there are MORE child-friendly dolls produced somewhere in Tasmania, Australia. 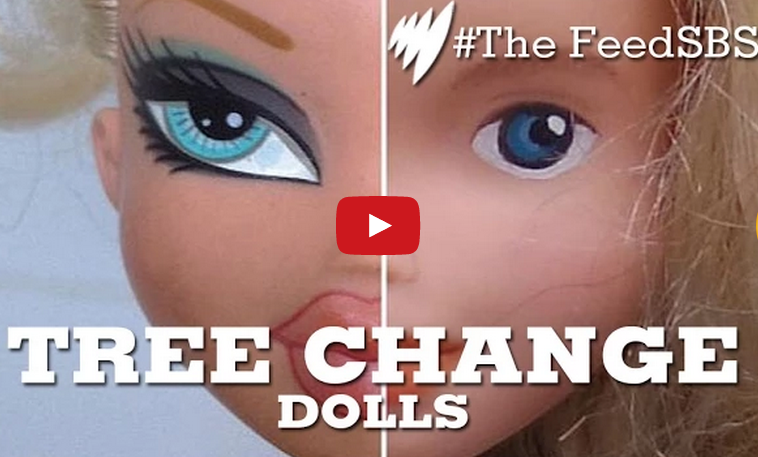 Check these customized dolls made by a creative mother!